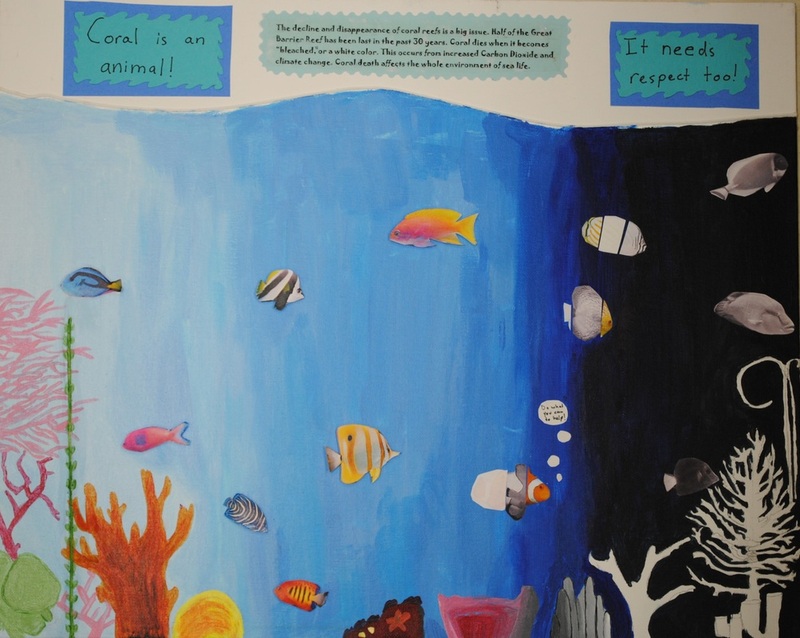 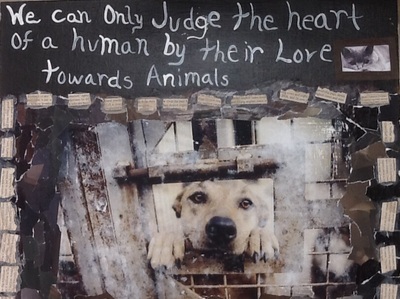 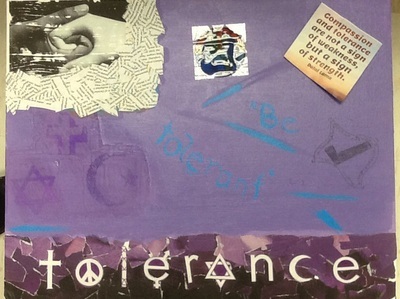 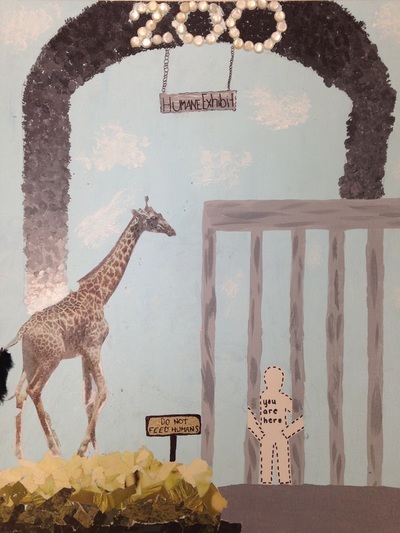 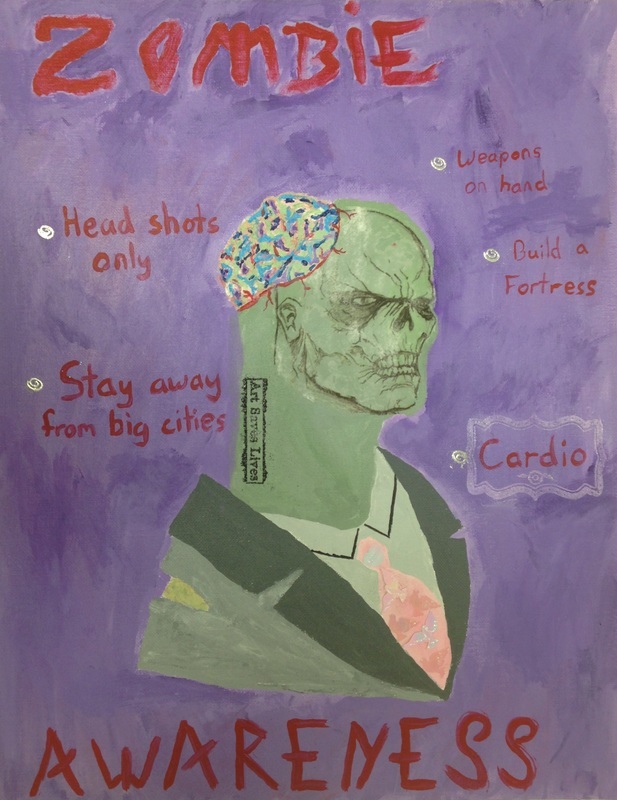 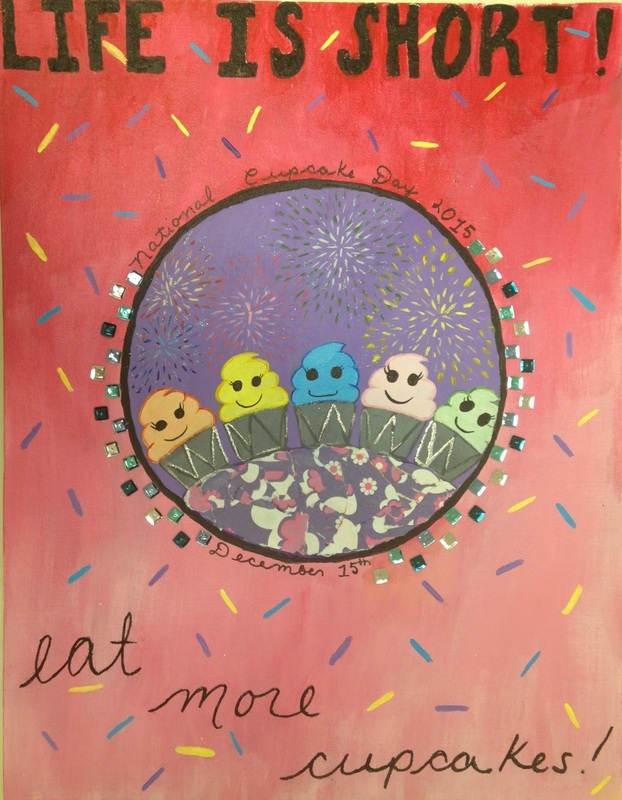 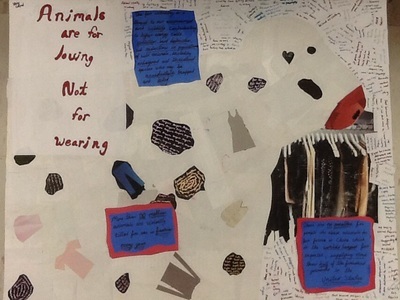 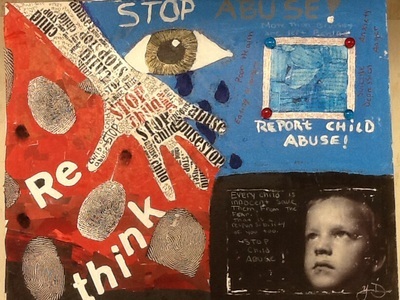 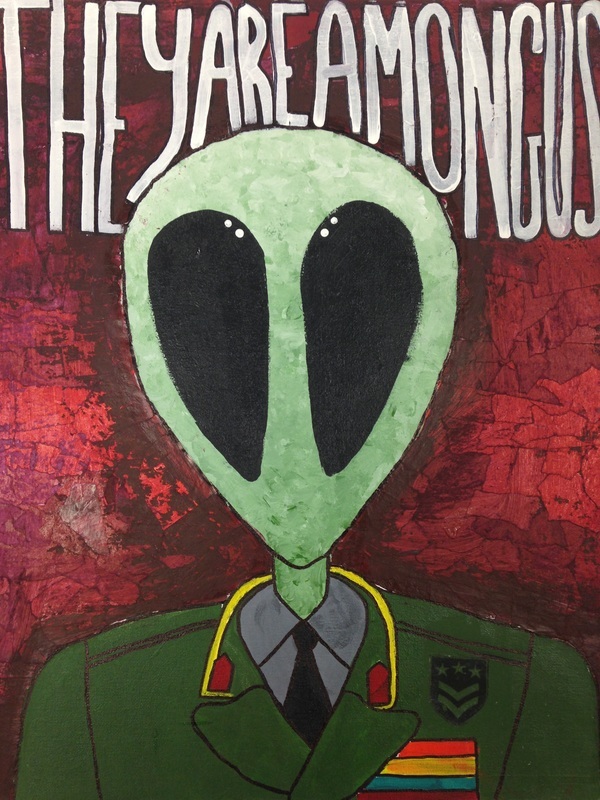 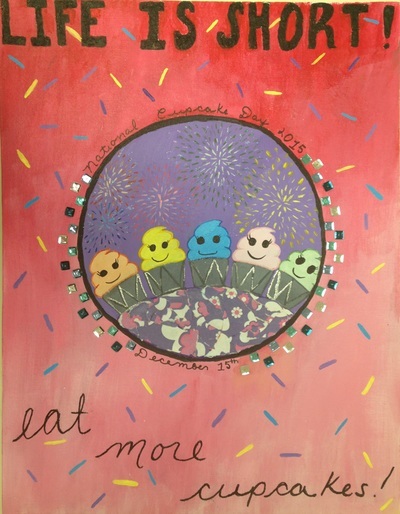 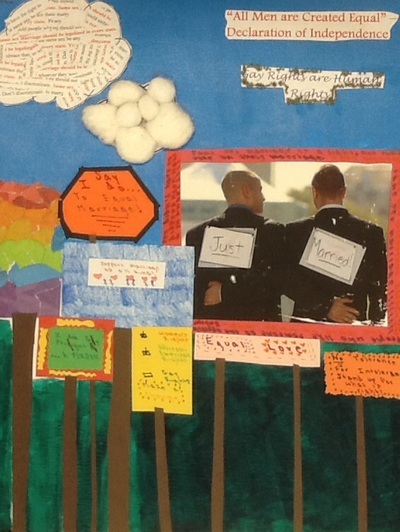 In Artful Journaling students combined images and words to convince the viewer to believe a particular point of view. 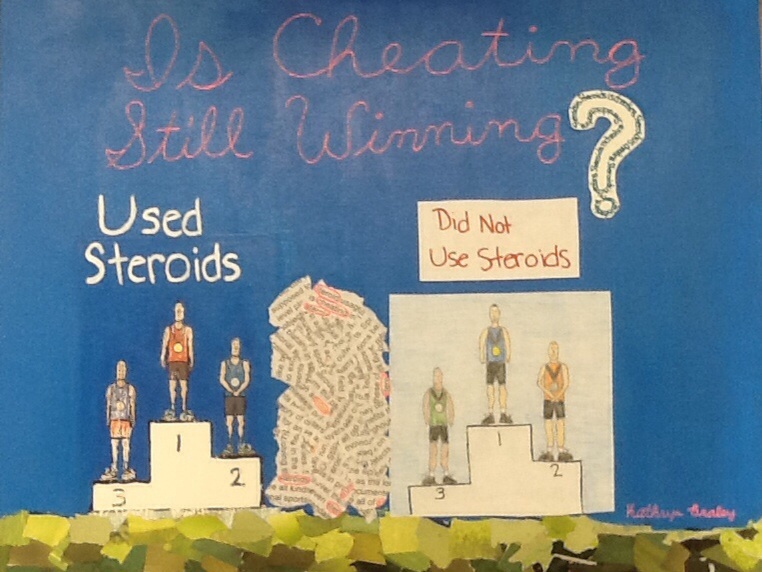 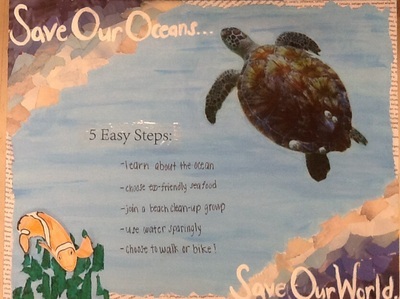 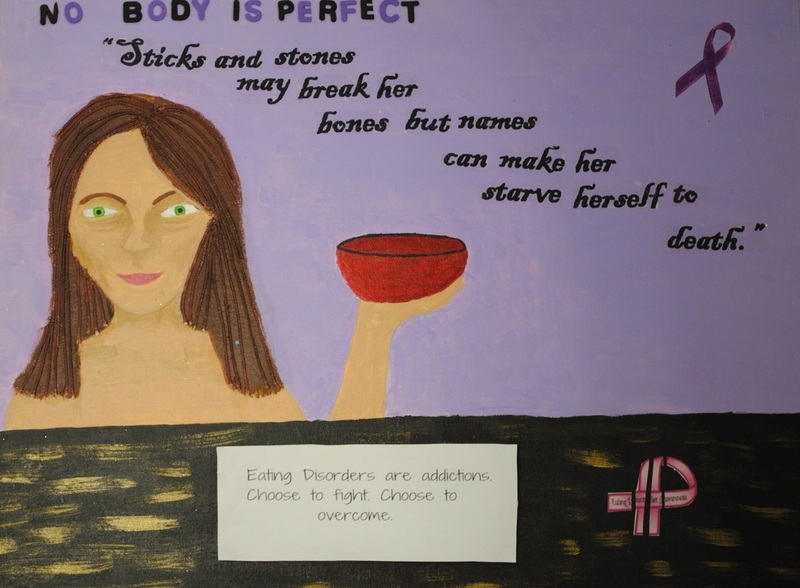 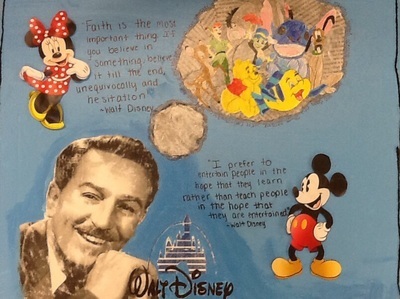 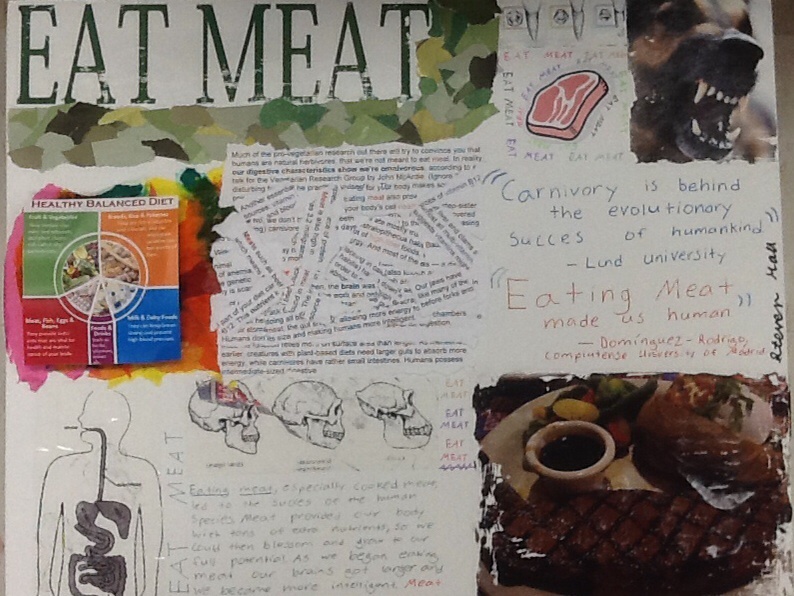 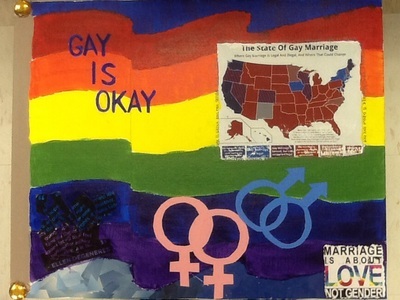 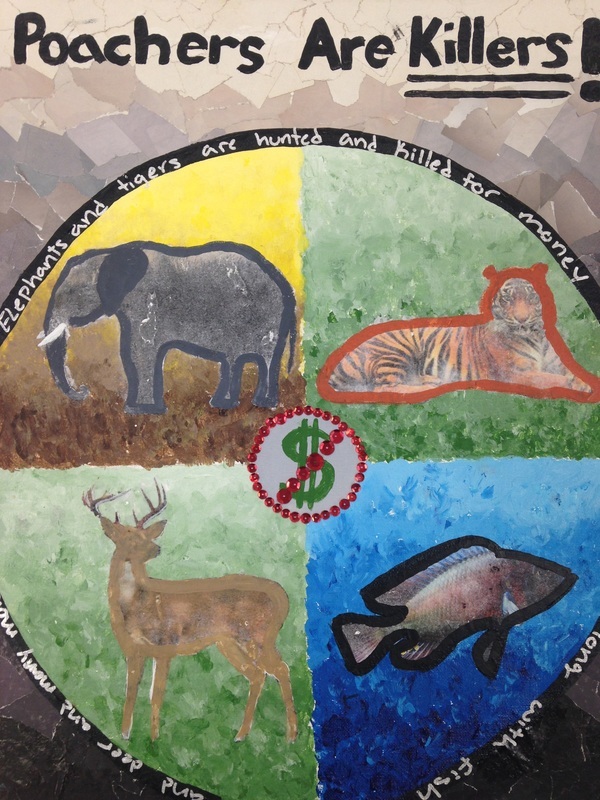 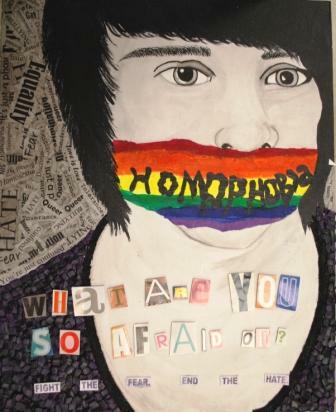 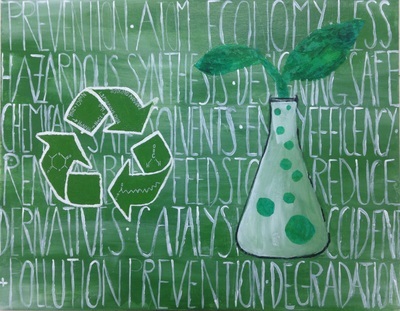 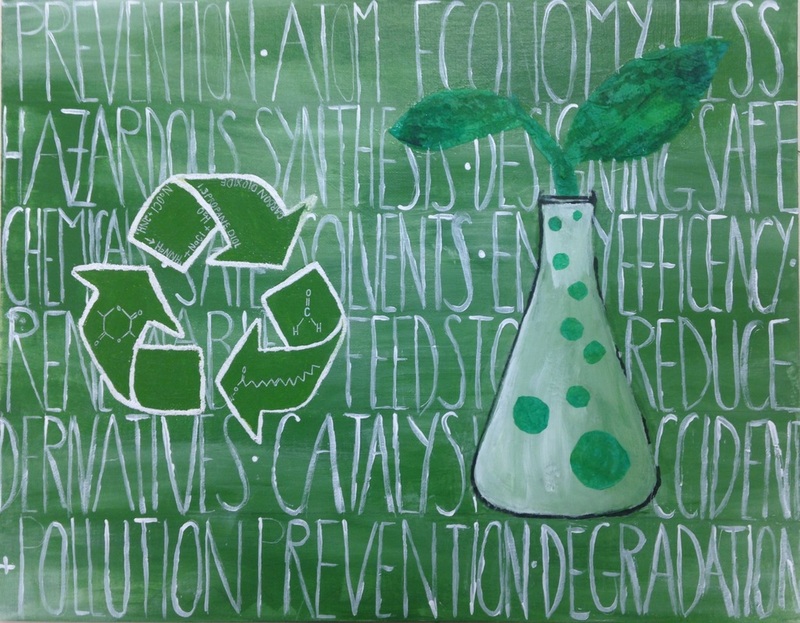 Students employed a variety of techniques to complete this mixed media project.
" 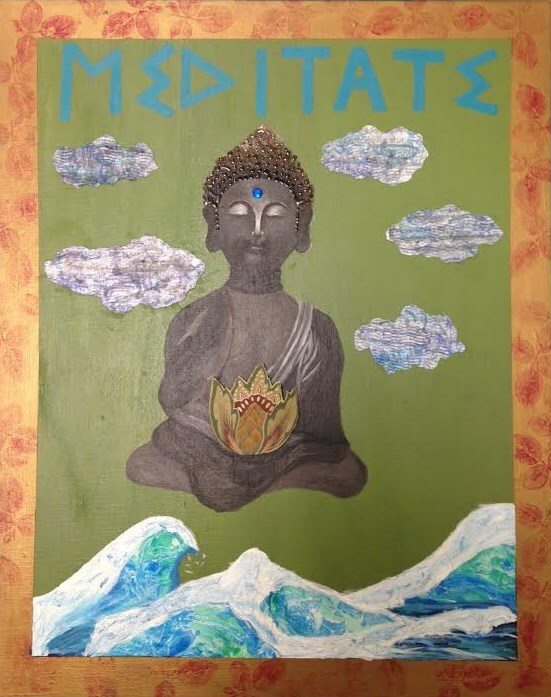 I enjoyed exploring techniques that I had never used before." 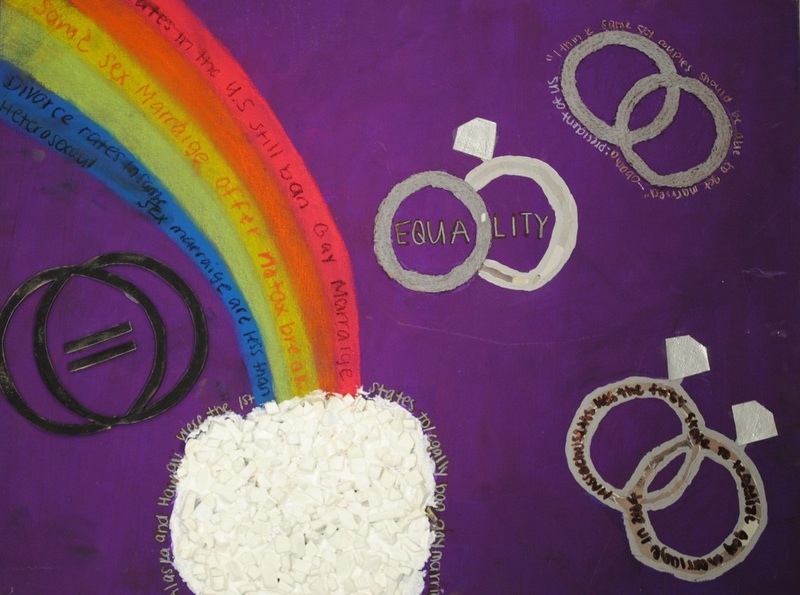 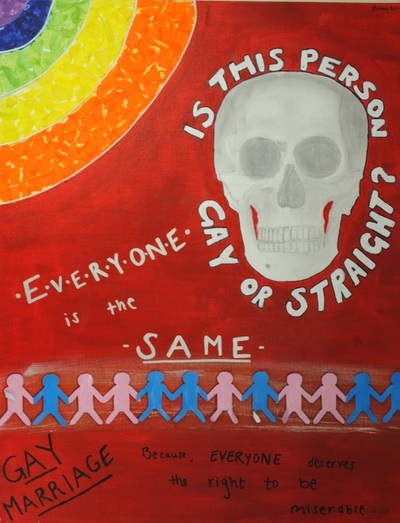 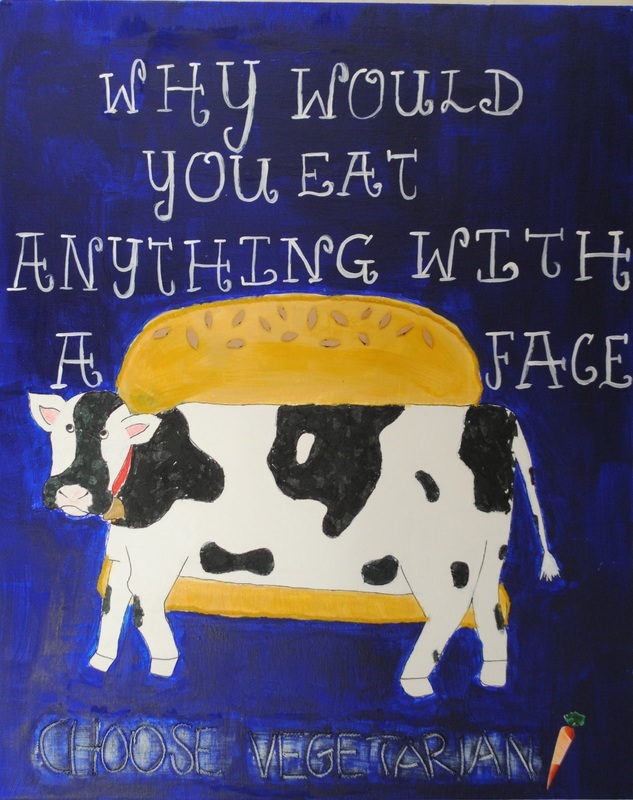 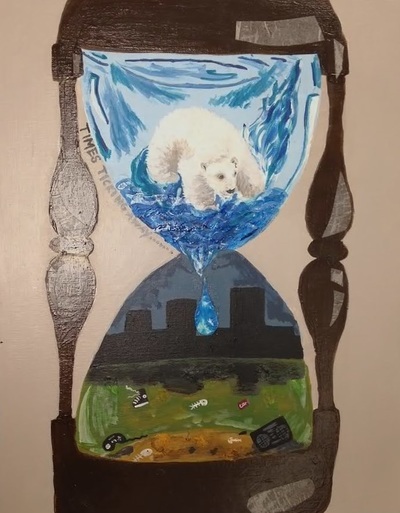 ~ Lindsey F.
" I was proud I was able to combine techniques to represent my message."